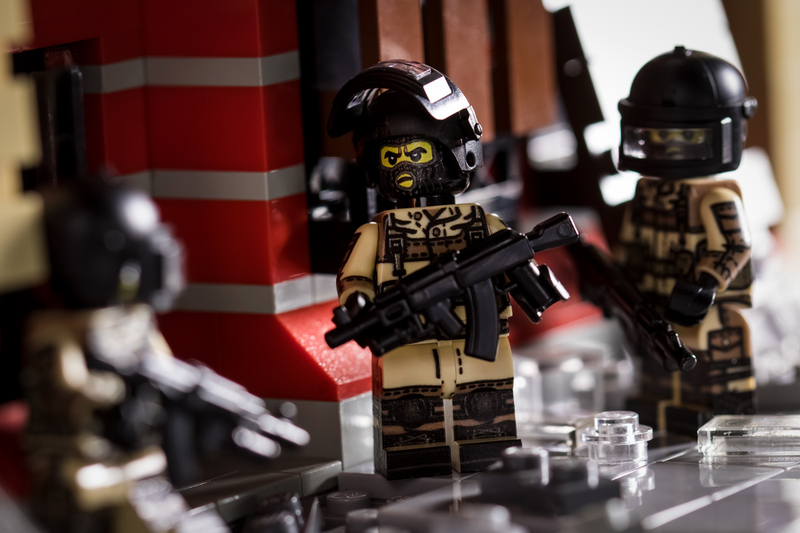 Notorious for their brute force and extreme training, Brickmania’s Modern Russian Spetsnaz execute a wide array of special force operations. This Brickmania™ exclusive minifigure features artwork based on the Smersh AK/VOG Tactical Vest, Gorka-3 Combat Uniform, BTK Group Combat Boots, and VX600 Radio. This Modern Russian Spetsnaz V2 features exclusive custom-printed artwork designed by Lando.